Kris and Bruce have been separated for over a year. 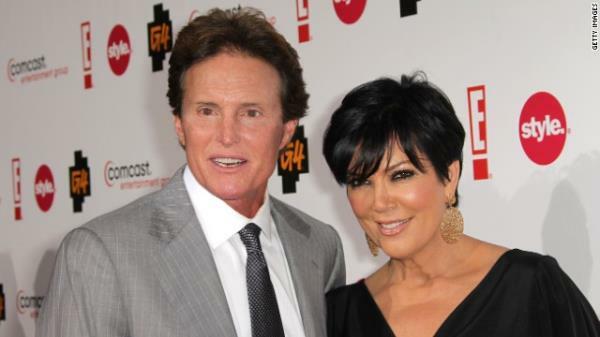 Kris Jenner is ending her 22-year year marriage to Olympic gold medalist Bruce Jenner. The "Keeping Up With the Kardashians" matriarch filed for divorce on Monday in Los Angeles, citing irreconcilable differences. The pair's relationship and its troubles have been featured prominently on the reality show that focuses heavily on Kris Jenner's daughters from a previous marriage, Kourtney, Kim and Khloe Kardashian. Kris Jenner's filing seeks joint custody of the pair's only minor child, 17-year-old Kylie Jenner. Bruce Jenner won the gold medal for men's decathlon in the 1976 Olympics. He and Kris Jenner were married in April 1991 and according to court filings separated on June 1, 2013. The divorce was first reported by celebrity website RadarOnline.com.